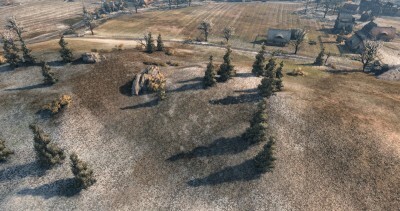 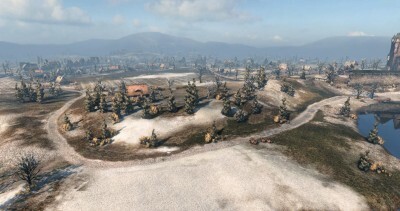 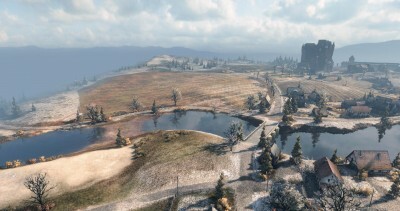 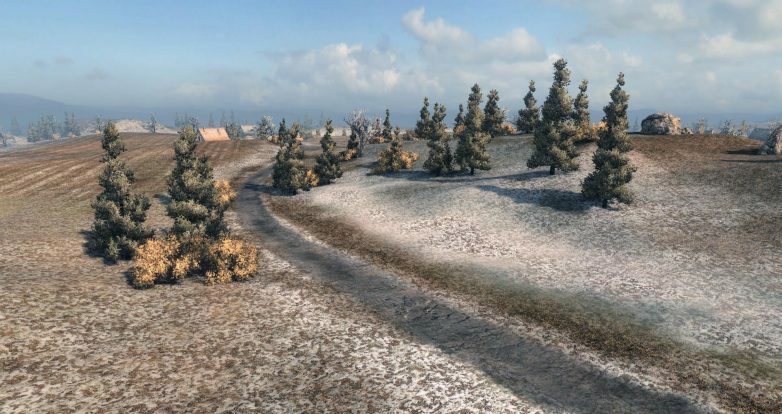 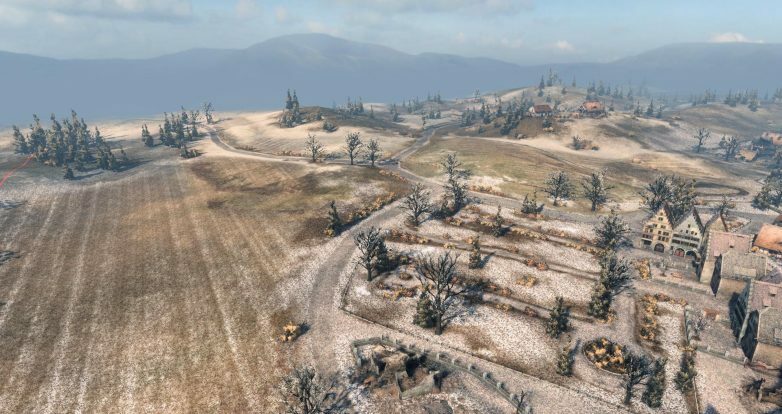 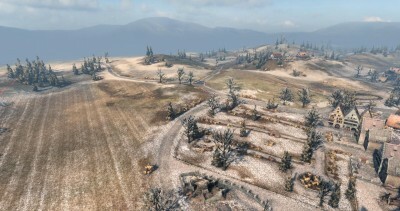 Map “Erlenberg” will also be changed in patch 0.8.11. 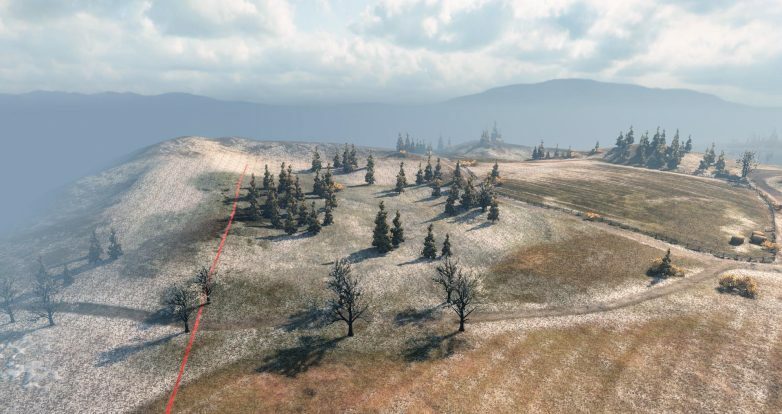 Here too, as in “Redshire” were dysfunctional mountains and hills. 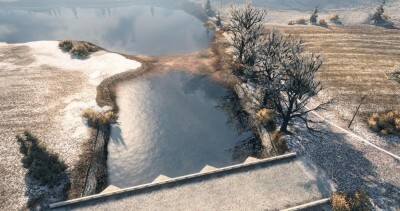 Was also added at least one ford across the river.